The product has multiple shades. 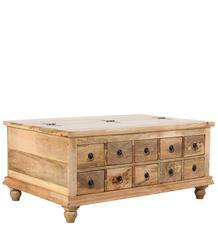 It is manufactured in Sheesham and Teak Wood. 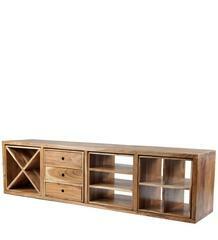 Other wood like Mango / White Oak / Pine can be used as per requirement. 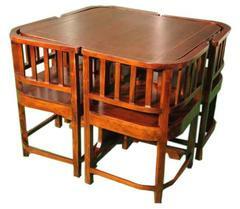 Bulk orders / multiple furniture selection entitles to special privilege. Contact us for more details. Image courtsey to respective copyright owners. We do not claim the rights. Buy latest solid wooden furniture from us, coz your customers want to 'touch & feel' and prefer to purchase from 'brick & mortar' stores ! Customized furniture is also available. Note : Displayed images courtsey respectively extended to various providers and sources. We respect their individual copyrights. We use them for representation purpose and do not claim anything. Copyright © NetWork360 Alliances - 2015.